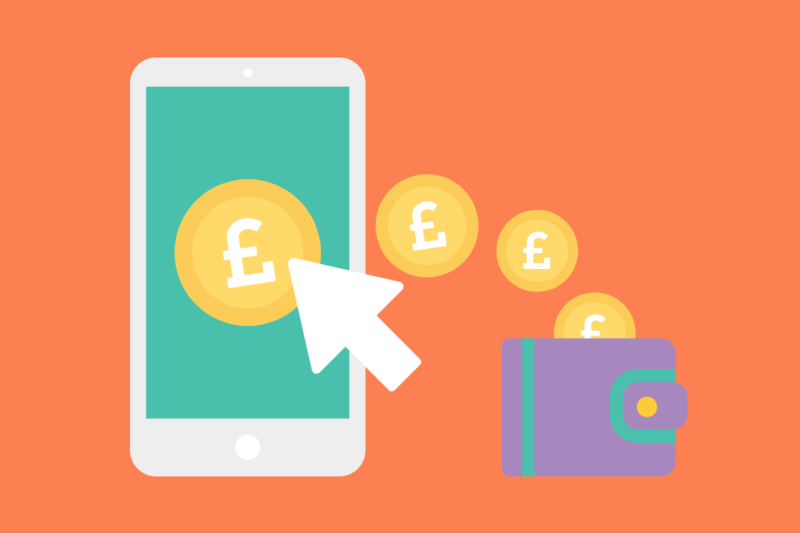 Have you been investing in PPC but not seen the benefits you expected? Or, are you looking to start PPC advertising to drive traffic to your website? You have come to the right place! The use of PPC by a person who isn’t a trained specialist can potentially cost you more, without delivering the return on investment. 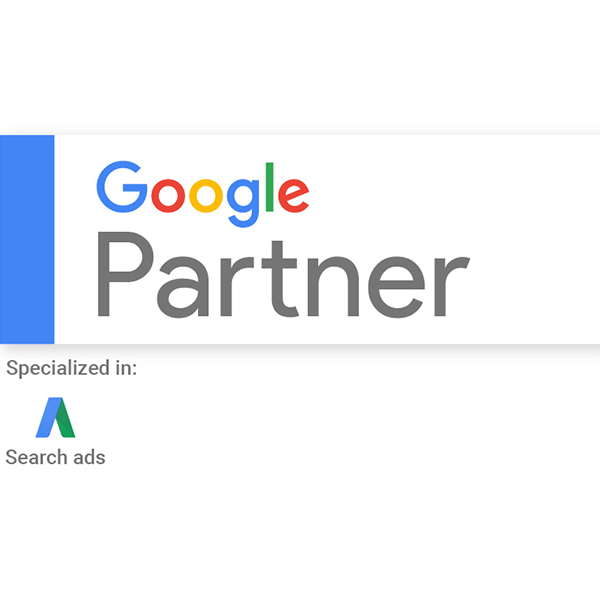 At iCandy Design we have accredited Google AdWords specialists who work with your business to establish a PPC plan – including budget, targeted locations and audiences. Working around the clock, we manage and maintain your campaigns continuously. PPC advertising is the best way to get your website to the top of the search engine. This type of advertising allows you to create a bespoke plan in line with your business requirements to control budget and length. 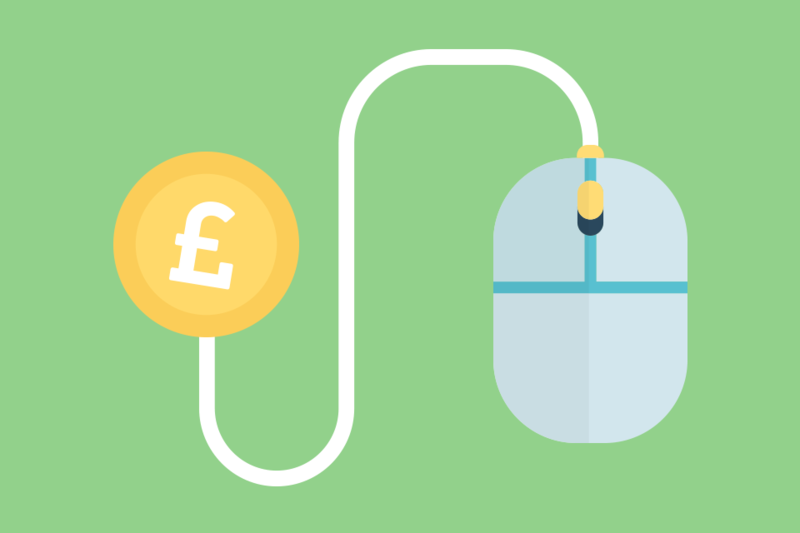 PPC is exactly what it says on the tin – you only pay when somebody clicks your advertisement. 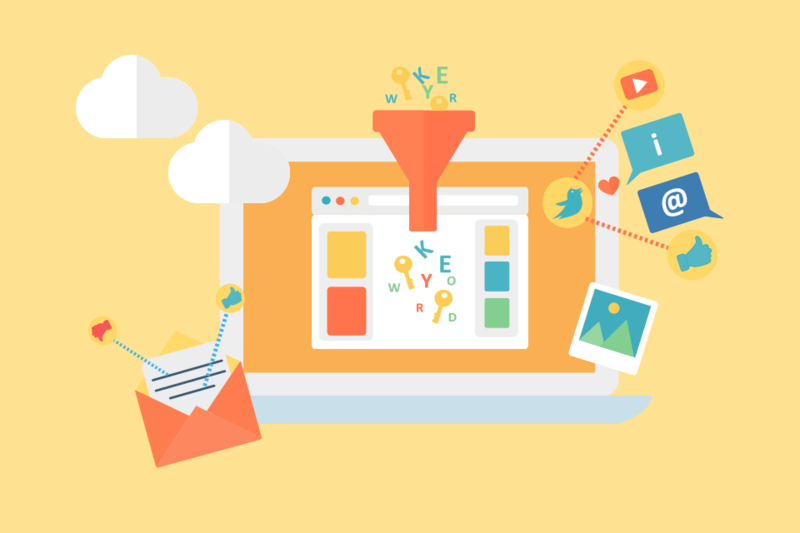 It is then our job to get people to click, driving traffic to your website and generating leads for your business! iCandy Design are accredited in Google AdWords - ensuring we deliver the best PPC (pay-per-click) practices for our clients. If you are looking for an agency to handle your PPC & Google AdWords campaigns - who better than trained specialists?